Episode 59 – Two Years! 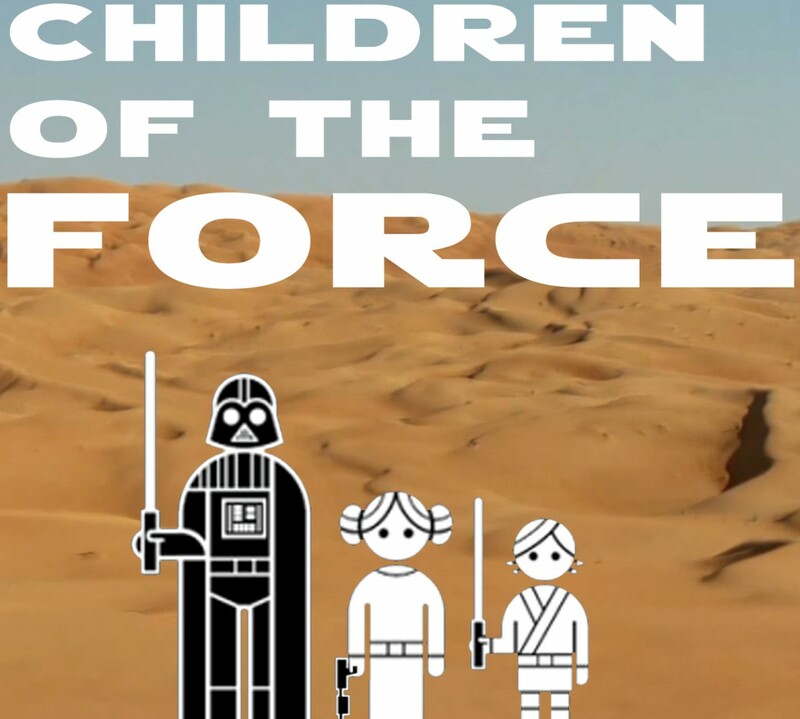 It’s episode 59 of Children of the Force! We start the episode off talking about how it’s been two whole years since we started recording this podcast! We celebrate by listening to the original Children of the Force song, sung by an 8 year old Anna. Then I get all serious and talk about the state of the United States these days and how Children of the Force will always be a safe place for people who want to be kind to each other and for people whose lives are being devalued by our government. There has always been an element of the United States to the Empire, but it seems that we’re leaning more toward fascism than we ever have before. Children of the Force stands unequivocally on the side of democracy and liberty and egalitarianism. We watched Moana over the weekend, which isn’t Rogue One. The Han Solo movie started filming. That Death Star trench isn’t where you thought it was! This episode’s canon news is all about the religions on Jedha. Two jokes today from a couple of our favorite Twitter followers. The first one is from @StarWarsNerdMN and the second is from @EvanNelsonMN. When is a door door not a door door? What are the names of the Two-Tubes brothers?